make use of her creative services. of you, your family or friends. 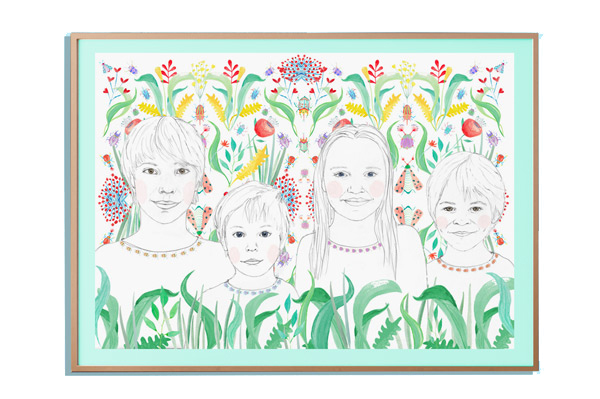 Larissa Seilern creates bespoke house portraits. 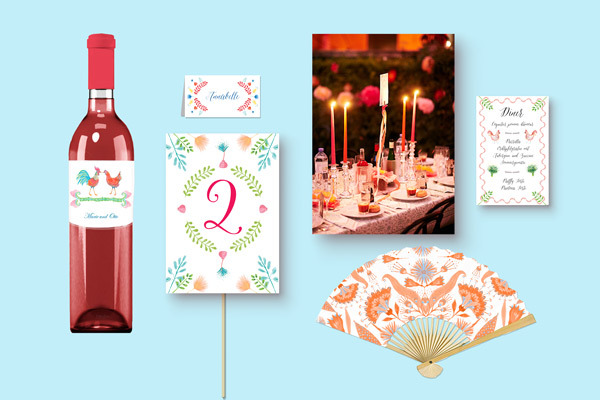 Larissa Seilern creates bespoke and custom made tabel decoration for any special event. 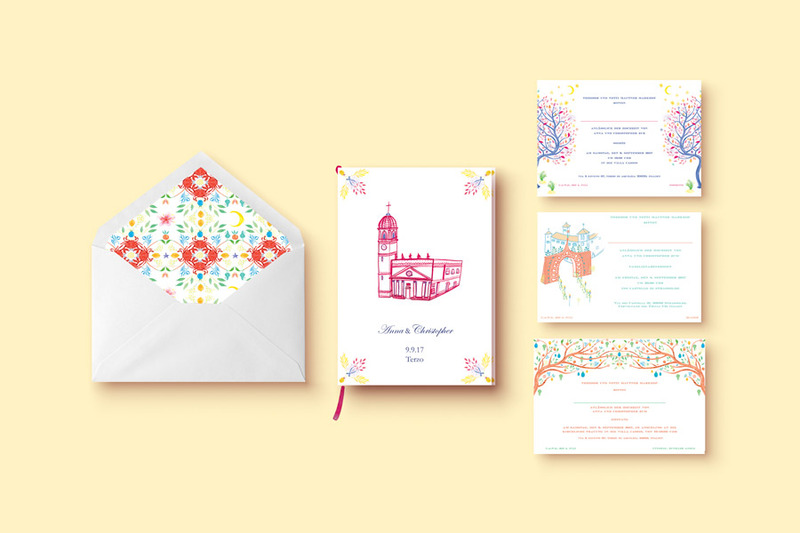 Larissa Seilern creates bespoke and custom made invitations. 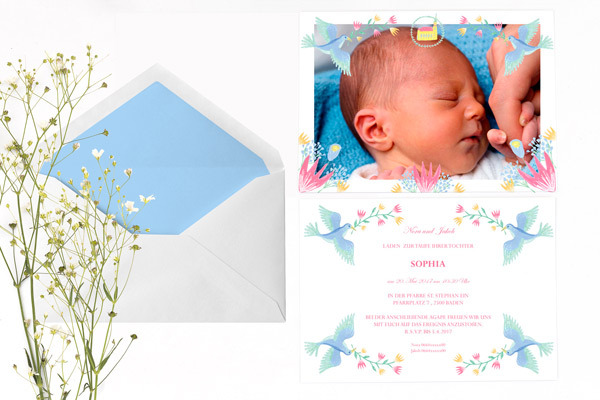 Larissa Seilern creates bespoke engagement or baby announcement cards. 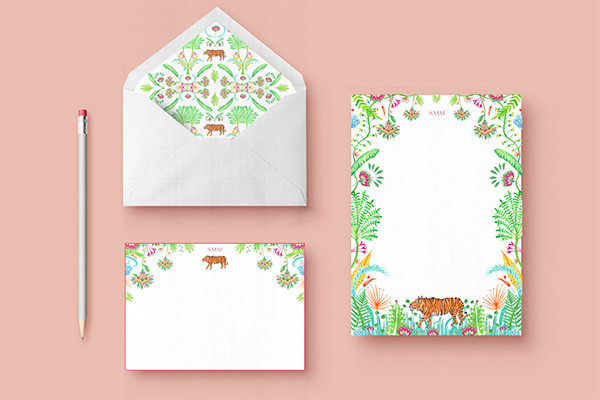 Larissa Seilern creates bespoke stationary. 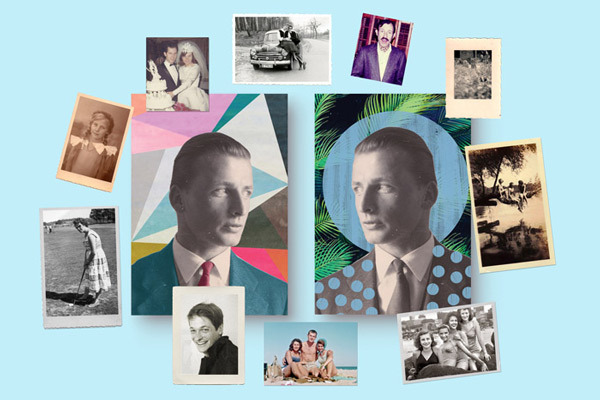 Larissa Seilern creates bespoke collages from old photos. 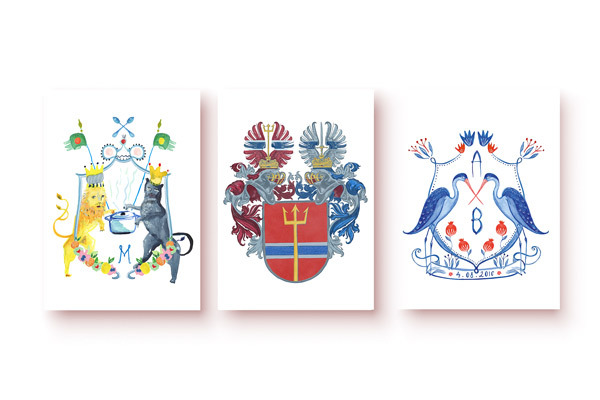 Larissa Seilern creates custom made crests. 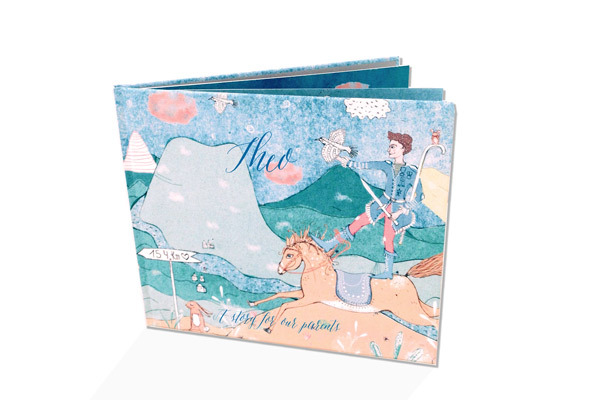 Larissa Seilern creates bespoke picture books telling your personal story. 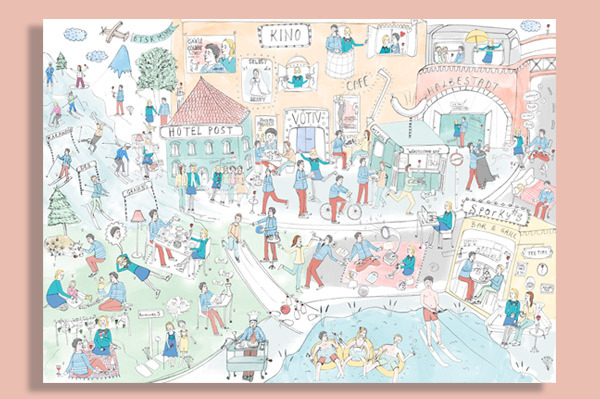 Larissa Seilern creates bespoke „Wimmel pictures“ telling your personal story. 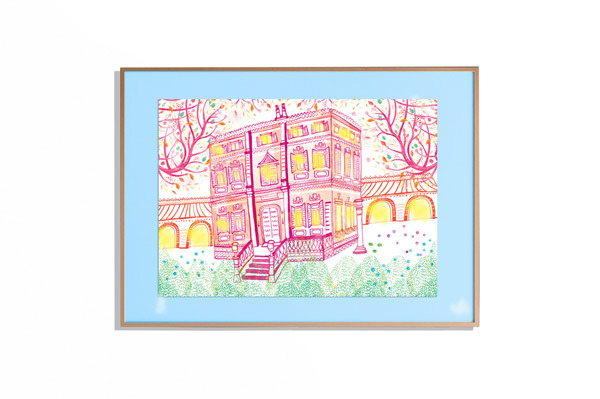 For more information about my work, visit my blog, subscribe to my newsletter or follow me on instagram and pinterest!